People know us as a thermal company, and we are - enthusiastically, passionately, proudly. We take immense satisfaction in our ability to use heating and cooling to create valuable solutions for people and the businesses and world over. Yet, we're also much more. The expertise we’ve built in thermal has opened further doors. It has shown us new opportunities and new methods, and our portfolio now includes exploring and solving problems at the forefront of technology - how to improve the performance of energy systems, imbue software with intelligence, link our products into smart networks, and more. To better understand people’s needs, so we can create better solutions. Gentherm. Technology to the next degree. Our continued success begins with you. We have become a global leader by empowering our employees to advance technologies that drive innovation, help businesses succeed and improve people’s lives for years to come. Your skills will be put to good use here and we work hard to create a supportive environment where every employee feels welcomed, valued and inspired. Our collective commitment to providing our team with the tools to help them grow, lead and succeed is what makes us the leading company we are today. Be part of a dynamic company creating technology that drives the future. With the world headquarters located in Northville, Michigan and thirteen other locations from Calgary, Alberta, Canada all the way down to Celaya in Southern Mexico, North America plays an integral part in every facet of the Gentherm process. From research and development, to testing, sales and manufacturing, we handle every step of the process in house to ensure our customers receive uniquely tailored thermal technology that excels in quality, craftsmanship and incomparable customer service. We have six locations across Europe, located in Luxembourg, Macedonia, Malta, Ukraine, Hungary, Germany and the United Kingdom. Offering sales, manufacturing and research and development services, our European locations play an integral role in the success of our company. We have nine manufacturing facilities spread across Asia, located in China, South Korea, Japan and Vietnam. With over 3,000 employees producing hundreds of thousands of parts each year, our locations in Asia play a vital role in the quality of our production stream. 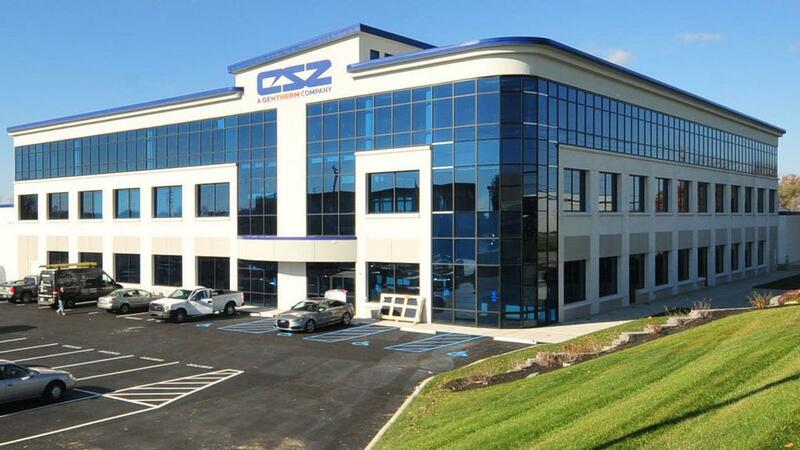 Located in Cincinnati, Ohio, CSZ, a Gentherm Company, has supplied world class temperature management solutions to customers for over 75 years. Our industrial division works with leading manufacturers in over 22 distinct industries to provide solutions for R&D testing, product reliability testing, standards compliance and accelerated aging. The medical division provides industry-leading human temperature management solutions to leading hospitals around the world. 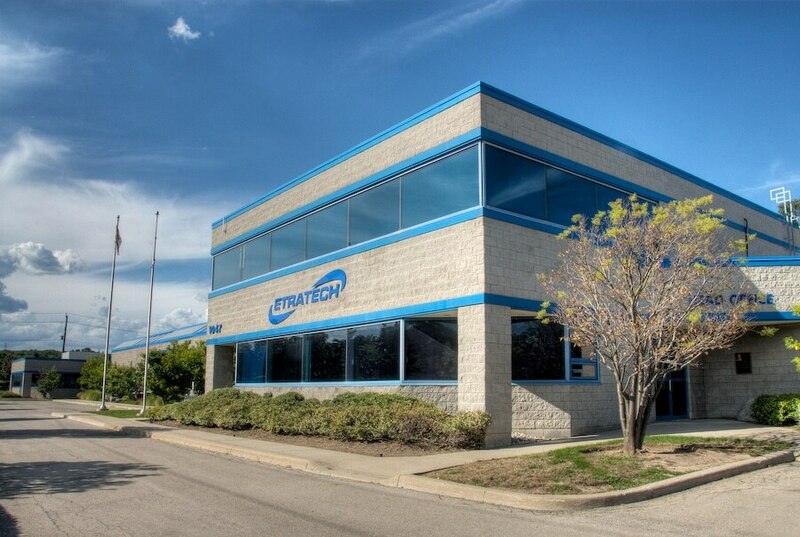 Located in Burlington, Ontario, Canada, Etratech, a Gentherm Company, provides adaptive and modular technology designed for a wide range of applications. With deep experience perfecting distributed electronics architectures, we offer complete system design, globally, as well as testing and manufacturing, where our customers need it. Our advanced electronic controls power smart products for our customers. From sensing to wireless solutions and safety-critical devices, we provide solutions. Located in Calgary, Alberta, Canada, Gentherm Power Technologies (GPT) offers solutions based on industrial gen-sets, hybrids, photovoltaics (solar power), grid-connected systems and combined heat and power systems, based on unique thermoelectric generator technology. We constantly monitor new power technologies and work with industry partners to select and integrate options to meet their unique remote site power needs.